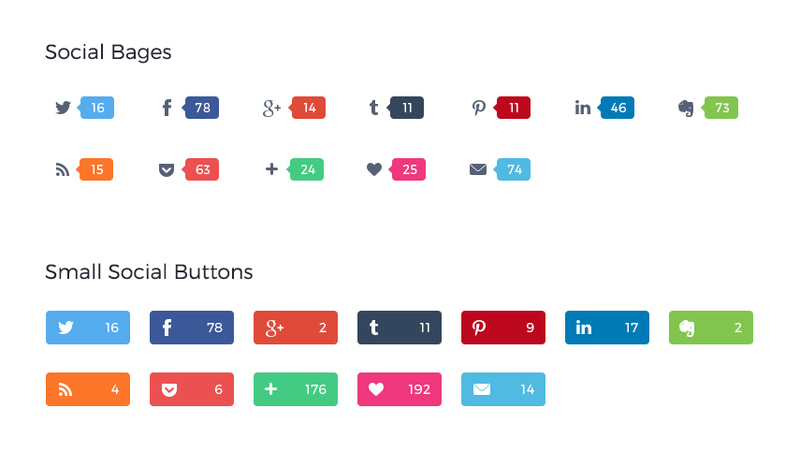 30+ Sets of Free PSD Buttons to complete the design! By: Yulia posted on February 29, 2016 in Inspiration . 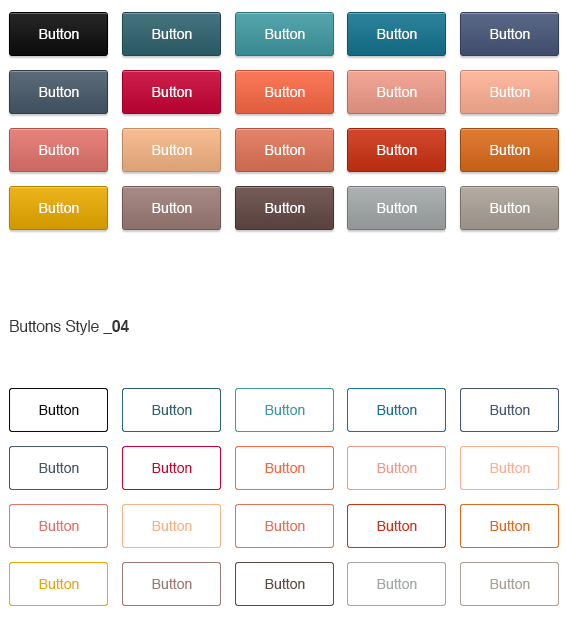 Free PSD Templates has collected for you these wonderful and very useful Sets of 30+ Free PSD Buttons to complete the design! They all were made by professional designers or you to feel free in your ideas and to get some fresh inspiration. 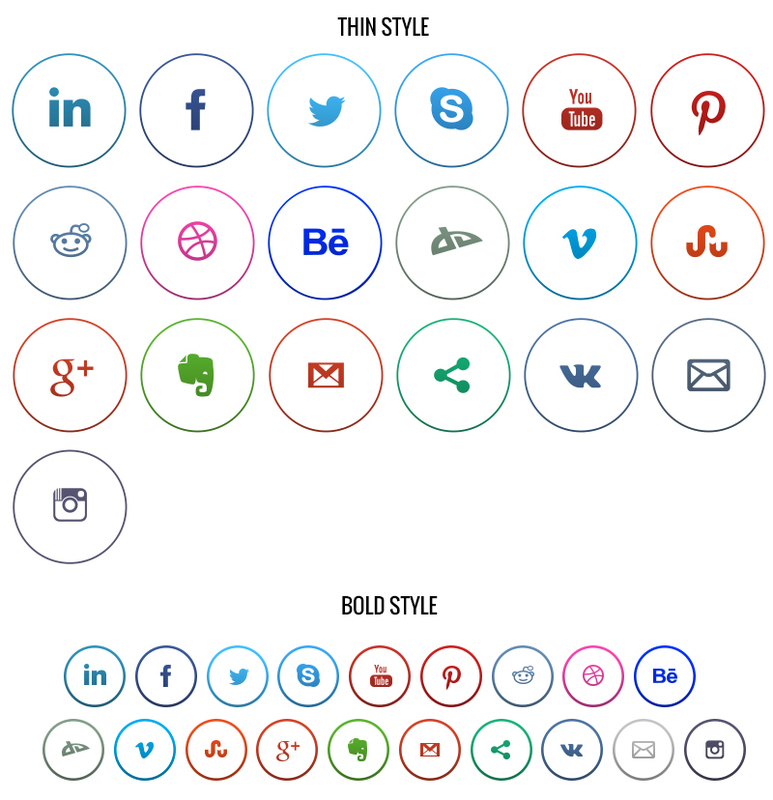 There are different kinds of buttons for asking help, for social networks, on and off buttons, download buttons, switches & toggles, mixed sets, free buttons of different shapes and styles, with different colors and ideas. If you are a web designer, the default appearance of your website should be attractive and impressive. 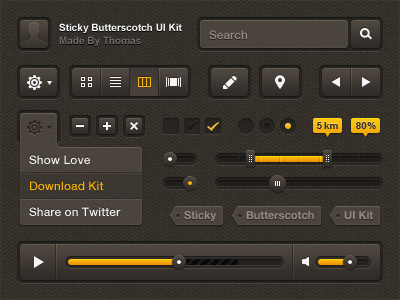 Such things as fonts, color scheme, buttons and images: all these take a lot of time to create them. 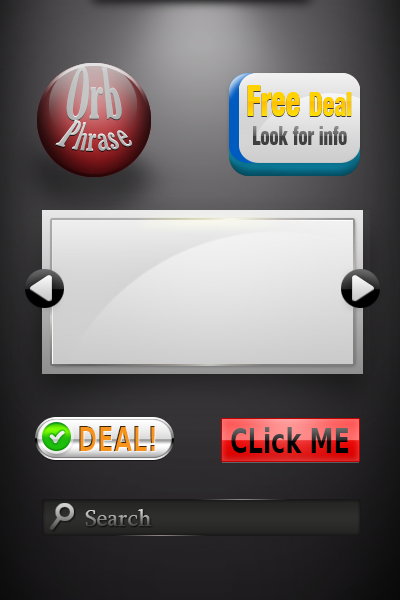 We offer you to download really professional ready-made PSD buttons to save your time and implement your ideas into life. 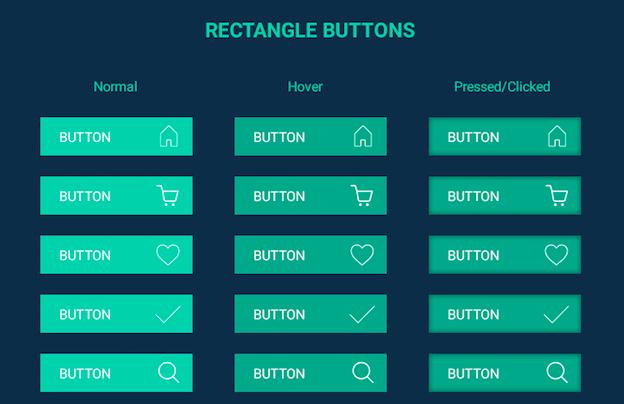 So, we advise you never forget that buttons often play very important roles in the final design of the site. What is also important to know. 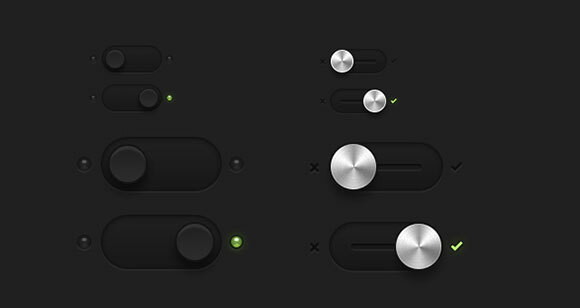 If you are junior designer, all these templates can be used for educational purposes of design and its subtleties. 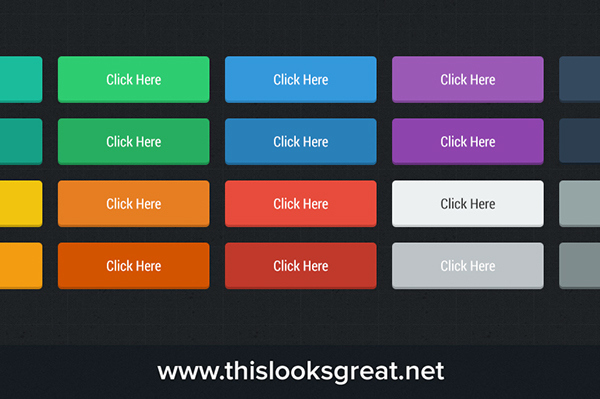 Download these great Free buttons and enjoy the results of your work. Hope this post is interesting for you. Have a nice choice! Do you like the collection? We were trying to make it modern and fresh. 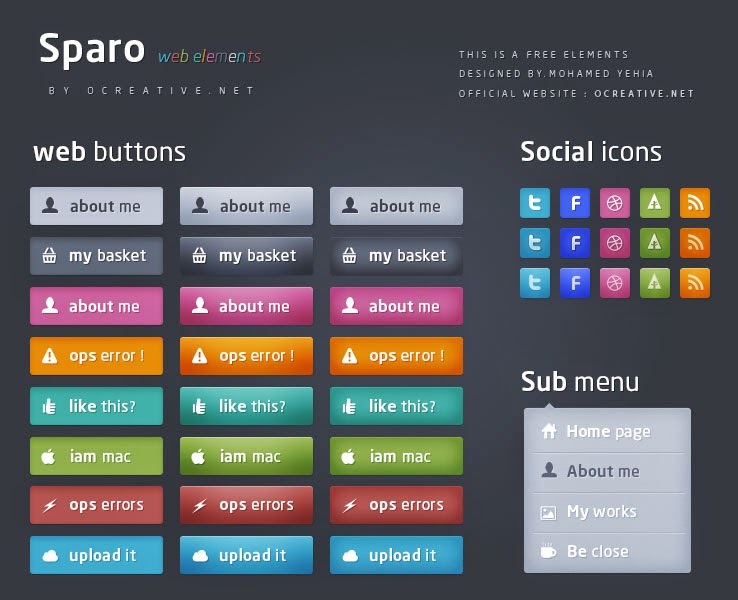 Hope you have found some useful Free buttons for your ideas and design. Good luck!